Raw, angry, and real. Ridiculously funny for those who get it. The Mexican-American Comedy King is back! One of the most popular Latino comedians of all time, Lopez is an author, sitcom star, Grammy nominated and undeniably hilarious. He's uncompromisingly edgy despite his massive success, and draws on his life as a Mexican-American man and his difficult early childhood experiences growing up with his grandparents. Now with a certain President in the White House, prepare for some explosive verbal fireworks when he tackles politics and racism in the undeniably fiery Lopez style! His fanbase, although growing in size and range is mostly Hispanic and Latino; Lopez manages to tread a fine line between satire and political incorrectness when making uncompromising observations about his own Latino culture, which can make some new audiences occasionally uncomfortable. But more often than not, his fans enjoy his uncanny storytelling simply because of his huge ability to relate to them. 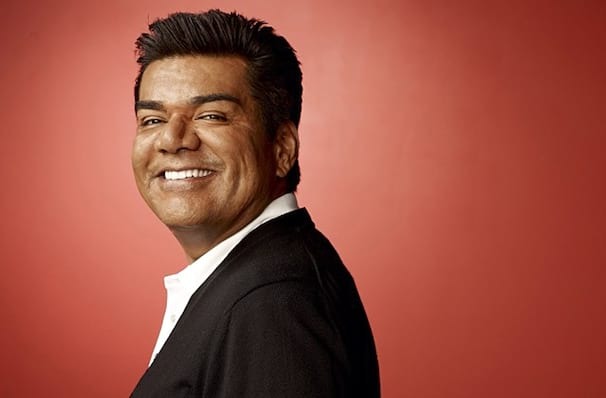 As well as hitting the heady heights of fame in mainstream comedy, he is highly regarded by the Latino community for his achievements and for his extensive charity work. He was honored with the 2011 American Latino Media Arts Award or ALMA Award for Lopez Tonight. Sound good to you? 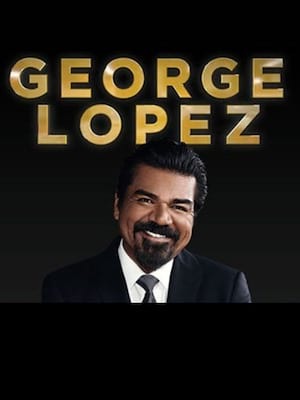 Share this page on social media and let your friends know about George Lopez at Terry Fator Theatre. Despite its ubiquity, the Blue Man Group retains a certain mystery, which is part of its appeal. It's almost impossible to describe "Tubes" in a few sentences. Is it too late to nominate Donny and Marie for President? OK, then. But what about president of Las Vegas? Please note: The term Terry Fator Theatre and/or George Lopez as well as all associated graphics, logos, and/or other trademarks, tradenames or copyrights are the property of the Terry Fator Theatre and/or George Lopez and are used herein for factual descriptive purposes only. We are in no way associated with or authorized by the Terry Fator Theatre and/or George Lopez and neither that entity nor any of its affiliates have licensed or endorsed us to sell tickets, goods and or services in conjunction with their events.